She’s Passionately Curious, and She Works On Self-Driving Robots. This Nanodegree program grad describes herself as “passionately curious.” That curiosity has taken An Nguyen to an amazing new career as an Embedded Systems Engineer, working on self-driving robots! In her LinkedIn profile, An Nguyen includes a famous quote from Albert Einstein: “I have no special talent. I am only passionately curious.” She feels this quote really describes her, and while we respectfully disagree with the first half, “passionately curious” is absolutely right. When she graduated college with a degree in Mechanical Engineering, An landed a great job as a design engineer for a transportation company in Ohio. She did well at the company, got promoted, and worked on high-profile projects. But her curiosity wouldn’t allow her to rest on her laurels. She’d been reading about exciting new technologies that were predicted to change the world, and she was feeling the lure of new career challenges. She started looking at online programs, found Udacity, and decided to enroll in the Self-Driving Car Engineer Nanodegree program. It was as if a light bulb went on as soon as she started studying. Today, An is an Embedded Systems Engineer for a Forensic Engineering company. She works on software and hardware related to self-driving robots, and she loves her company. We spoke to An to hear about how she made it happen. After graduating college, you started a very successful career in engineering; were you satisfied with your career path at that point? Is that when you started exploring other interests, such as robotics and self-driving cars? Back in college, I’d become curious about robotics during my final year, but I’d never done anything with it. I started thinking about that field again. My friends recommended taking some robotics courses online to explore that interest. I found a free introductory program on robotics, but realized immediately that while I had the math skills to do it, I didn’t have the programming background. So I looked for a way to improve those skills at the same time, and that’s when I found Udacity. So your first experience with Udacity was to take a number of free courses to improve your basic programming skills. Was that when you started connecting the dots between the different technologies that interested you? Those courses were where I started learning Python and all the different areas it is used in. In particular, I learned more about its applications in machine learning, and that field sounded fascinating. I made it my aim to study machine learning after I’d learned more about robotics. But while your initial plan was to pursue your curiosity about machine learning and robotics, you actually ended up taking another route, didn’t you? Right! At that time, Udacity had just launched their brand-new Self-Driving Car Engineer Nanodegree program, and I thought it would be really interesting. Self-driving cars just sounded so cool! I applied and wasn’t even sure I’d get accepted. But I got in! I enrolled in one of the first classes. It felt like I was joining this super-exciting new industry—so I jumped in, really excited to see what I’d learn. When you started the program, were you already envisioning a new career for yourself? I certainly didn’t know where my career might have gone afterwards, but I felt for sure that I wanted to be working somewhere in the broad field of robotics, AI, and self-driving cars. I just thought—and still think!—they are really raw new fields. I don’t think one could ever be bored working in those domains! Tell us about your experiences in the program. Was there a learning curve to pursuing studies in such a raw, new area? The program was definitely hard, and there were a lot of challenges. But that’s a good thing! Because I didn’t have a background in computer science, I would sometimes spend a lot of hours each week to really understand the coding materials. Even then, I’d sometimes get completely stuck on something and needed to find help to get past a particular challenge. Many students say that they turn to their community of fellow learners when they face difficulties in their studies. 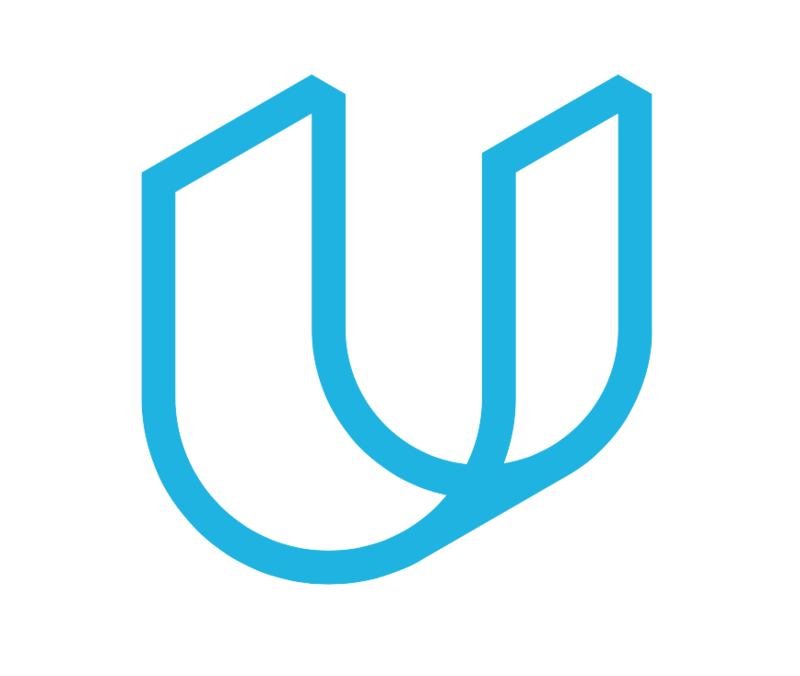 Was the Udacity community a source of support for you? Yes. Luckily, there’s a real community in Udacity that you can connect with online. I made a lot of friends in the program while asking a lot of questions! It was so important for me to successfully get through the projects—people in the community are really smart and there’s a lot of talent to draw on. It’s great to hear that the Udacity community was such a consistent source of support and camaraderie! You also mentioned the work you did on projects in your program. Did you have any favorites? I think one of the really cool projects was on behavior cloning. That’s focused on applying deep learning to have the car make steering decisions while keeping itself driving in a lane. That was really fun to work on and cool to see for the first time—before I did it, I didn’t know how deep learning can be applied to self-driving cars. And I also really liked the capstone project. I got to actually apply a lot of the skills I’d learned from other past projects, and I loved that I could collaborate with a small team of other students to focus on actual self-driving car development. With Udacity’s support, we were able to test our code on Udacity’s self-driving car! Even at colleges, I don’t think you can easily get that kind of access, or the opportunity to have those kinds of experiences. You graduated the Self-Driving Car Engineer Nanodegree program, and almost immediately enrolled in Udacity’s Robotics Software Engineer Nanodegree program. You also made another very bold decision—to quit your job! Was that a tough decision to make? For around seven months, I was working as an design engineer and studying at night. It was possible to do both, but I eventually decided to give up my job and dedicate more time to my studies. I thought about that decision for a long time. While you were studying, you decided to start testing the job market and began applying for roles in robotics. Tell us about your experiences with recruiters. I failed with a lot of my early applications for jobs in the robotics and self-driving car space. But I really think that failure isn’t a bad thing. It’s really discouraging, but there are also many lessons afterwards. I learned what the industry expects from applicants, and how I needed to perform at interview. There are always bad days after an unsuccessful interview or a rejection from an employer. However, I always motivated myself to wake up the next day, and learn from the experience. I could think about what my application was missing, and then think about how I could improve those aspects! The lessons you learned from unsuccessful applications and interviews have paid off now though—with a new job at a new company! I understand you actually heard about the opportunity from a fellow Udacity graduate. Can you tell us how that happened? I learned about it from another graduate of the Self-Driving Car Nanodegree program. There was a vacancy in the company he worked for. He posted the job description to the Udacity community, and I fortunately spotted the opportunity. I reached out to him directly and spoke about the position. It was really easy explaining my past experience—he’d been in the same class in the Nanodegree program as I had, so he knew exactly what I’d worked on and what skills I’d learned. It was a huge advantage to have someone on the inside of the company advocating for my skills! Can you tell us about what your new role involves, and why you’re so excited about your work? My job is a full-time role working on embedded systems for self-driving robots, and I love it! I actually apply a lot of the skills I learned in my Nanodegree programs in my work. Particularly the knowledge I gained from the final capstone project in the Self-Driving Car program. And there’s a mix of work on robotics too, so my experience in the Robotics Software Engineer Nanodegree program has been crucial! The environment here is great. The team is really experienced in the self-driving robots space, and I’m able to learn from the veteran engineers in the team. And I also get the freedom to try and test what I think is possible with our robots. So, now that you’ve found an industry and a role you feel passionate about, what would you say to someone who is thinking about getting into robotics themselves? Studying something new, quitting my job—all of that was a BIG transition. Between the high points, there were failures and struggles. For anyone who thinks about doing the same, I’d advise them to evaluate their options really carefully, consider the financial impact your choice might have, and then commit fully to your decision. For myself, if I went back in time to when I made that decision, I would still do it. With the success you’ve achieved, it’s certainly not surprising to hear you’d make the same decisions again! You took your talent, pursued the subjects that really interested you, and found a career you feel passionate about. Congratulations An!